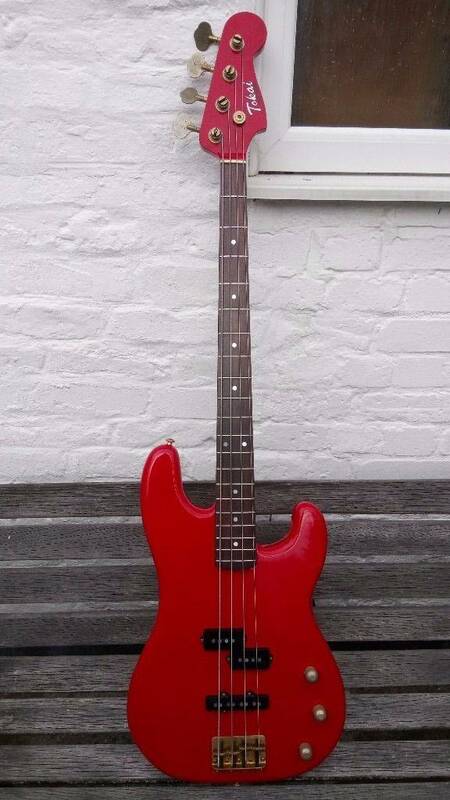 I have a chance to buy this bass, plays superbly! Can anyone tell me what the year may be? Owner says Its an 85? He want's £500 for the bass, Expensive? Thanks for any info anyone can provide. No one got any info on this model then?